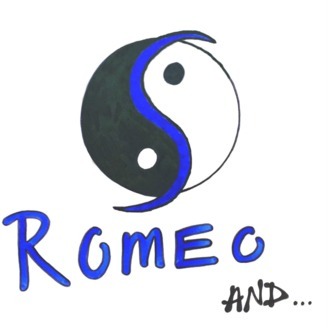 Welcome to the fourth season of the Romeo And... Podcast! 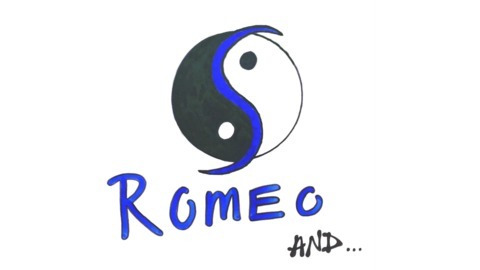 This season, I will be presenting to you "Romeo And... Lite" in light of other podcast production demands, a defunct website, higher preparatory demands, and other concerns. But fear not! We've still got all the great musings you've come to love! In this episode, I share the story of how I came to appreciate the Black Lives Matter movement, and what I've learned about myself and my own experiences in the process. Be sure to let me know your thoughts and share them with me at contact@stsaint.com or 516-514-7878.